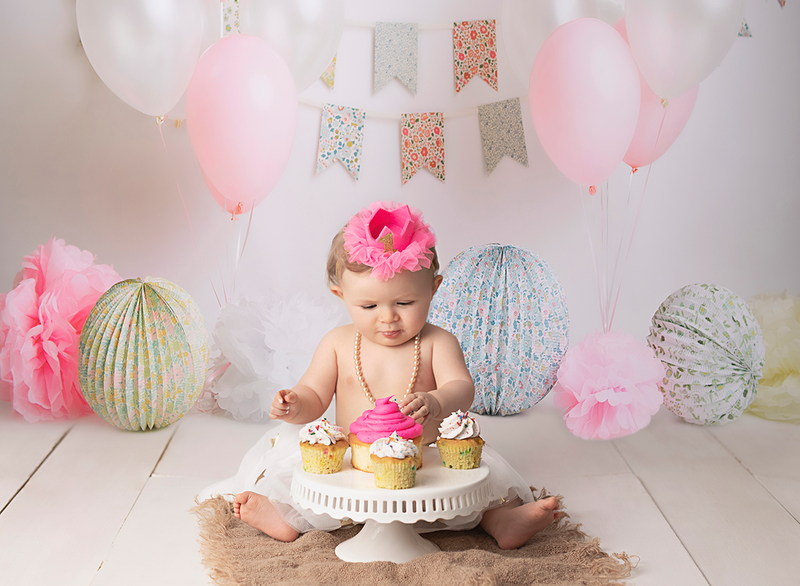 I can’t believe Avie is turning ONE! 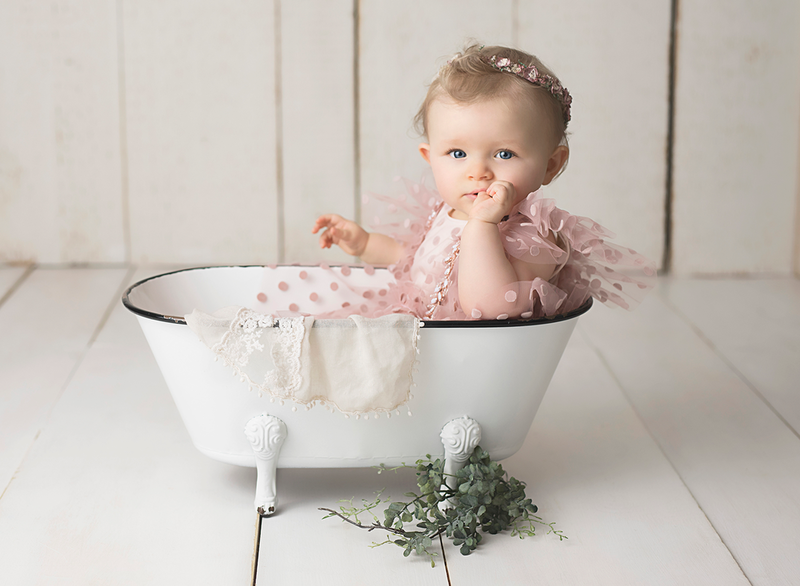 It seems like yesterday I was doing her newborn session. 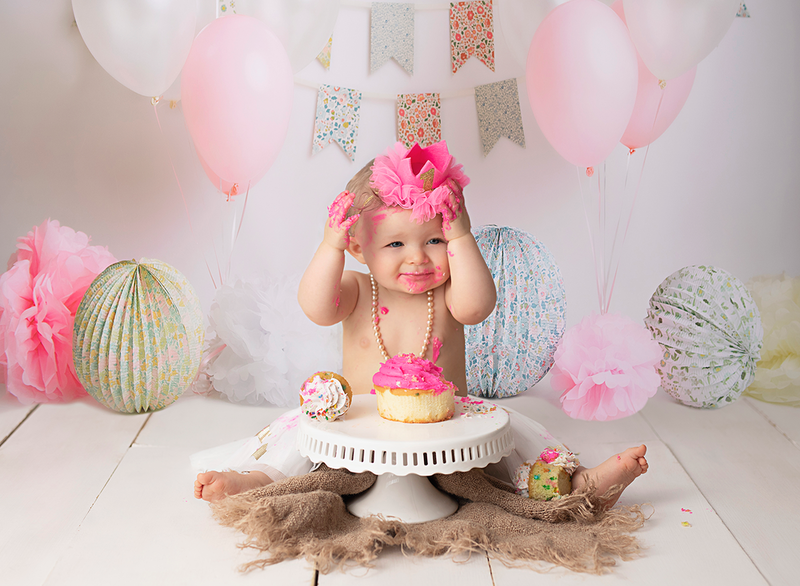 Take a look how adorable she is and the fun she had at her cake smash session.